Dubai: Saudi Arabia must re-visit its tourism laws in order to achieve the sector’s maximum potential, as hotel operators increasingly pile in to the kingdom in search of new business. This year is set to be a bumper one for Saudi Arabia’s hotels, with almost 60 per cent of the country’s entire construction pipeline forecast to open in 2018, according to a new report published last week. That amounts to 84 new hotels opening this year in total, bringing with them 27,281 new rooms. But restrictive regulations may impede the sector’s growth, according to Elie Younis. I think eventually Saudi needs to evolve in all aspects, including its infrastructure. What it needs is more, I wouldn’t like to call it liberal policies, but maybe a little more relaxed policy. Despite the challenges of operating in Saudi Arabia, the senior executive said he still viewed the market conditions as more of an opportunity than a concern. 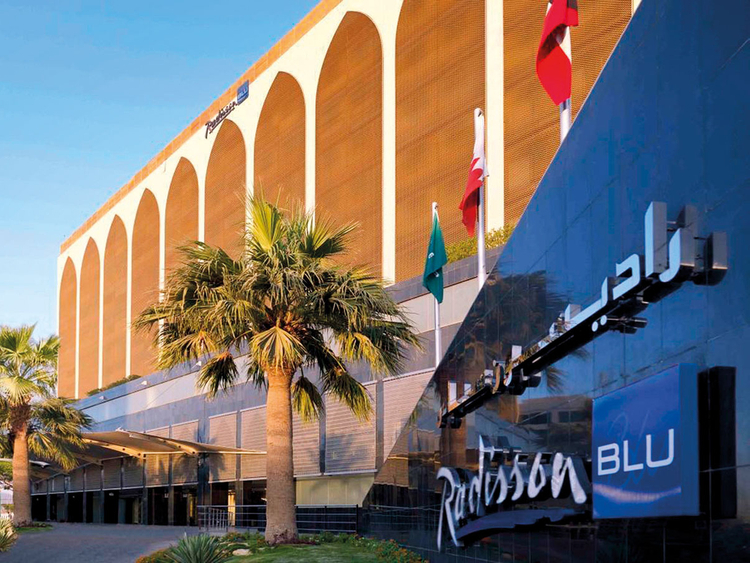 The Radisson Hotel Group, which operates hotel brands such as Radisson Collection, Radisson Blu, Park Plaza, and its latest addition, Radisson Red. Introduced in 2015, the Millennial-friendly hotel brand will open its first property in Dubai early next year. Radisson currently has around 40 hotels in the pipeline, of which almost 60 per cent are between the UAE and Saudi Arabia. Travel data site STR’s preliminary January 2018 figures for hotels in Saudi Arabia showed a 5.2 per cent fall in average daily rate (ADR) off the back of a 9 per cent growth in supply. The country’s hotels have suffered another torrid year, only beginning to recover in August. Saudi Arabia is not alone in its weak demand and outweighing supply. Room rates in Dubai, which have been depressed for the past two years, will mathematically only recover when “demand and supply grow in a different direction than they are today,” Younes said. Younes said that demand would probably begin to outstrip supply again in Dubai in two to three years.